Well, the truth is we’ll never know. In May MYOB withdrew from the deal before the ACCC had a chance to officially rule. One could argue they were just pre-empting the result given the ACCC had released a letter of concern. But, I still think they wouldn’t have blocked the deal with enough, genuine research. In March, EmploymentHero announced an AU$8 million capital raise. In August, FlareHR announced an AU$21 million raise. In September Ascender acquired PeopleStreme for what I hear was a big number. In November, Deputy announced an AU$111 million raise, reported as the largest series B funding in the history of Australian start-ups. WRONG – STP started as set-down, July 1 2018 for organisations with 20+ staff, with small business scheduled for July 1 2019. In July, Aussie start-up and micro-business focused accounting tech Rounded announced a successful Series A raise. In October it was announced that Bain were exiting MYOB through a trade sale to KKR who subsequently made an offer to acquire the remaining assets from shareholders, which the MYOB board on December 20 advised that it was “not in a position to recommend the revised proposal”, subsequently only 4 days later approved…. I’m not sure on this one. On one hand, Intuit closed its Singapore (Asian) office, indicating Asia was not in its immediate growth plans. On the other, Xero remain very heavily invested in Asia and Terrapin launched to great success their Accounting & Finance Show in Singapore in September with Cloud Accounting (particularly Xero and local player Financio) front and centre and the key talking point. In Japan local player Freee continued its amazing growth, with US$60m Series E capital raise in August. Across the rest of Asia we can see local, emerging players in markets like Thailand (Flow Account), Malaysia/Singapore (Financio) and Indonesia (Jurnal). Then you have Intuit taking a partner model for QBo into South Africa with EasyBiz, where Xero and Sage are both very present and active. Intuit are investing heavily in India and Brazil. But, the reality is, the key battlegrounds and focus of the major vendors in 2018 and for the foreseeable future remain the UK and then probably Canada. 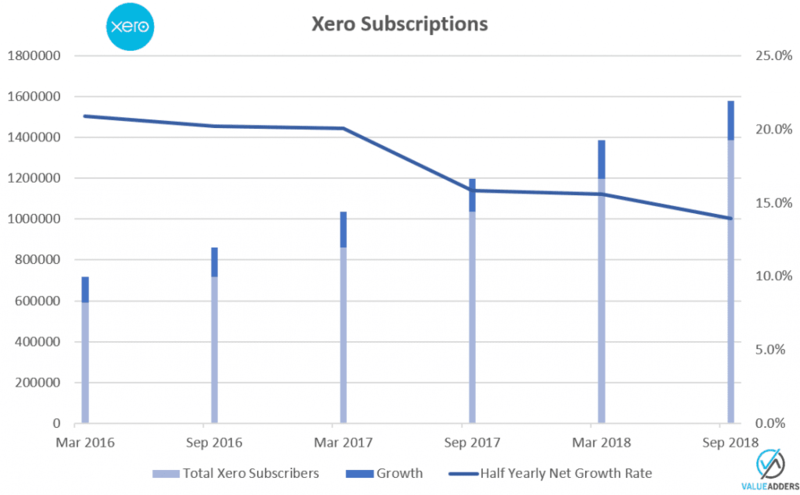 As 1H19, Xero have 1.579m global subs. Per its Q4 Press Release. 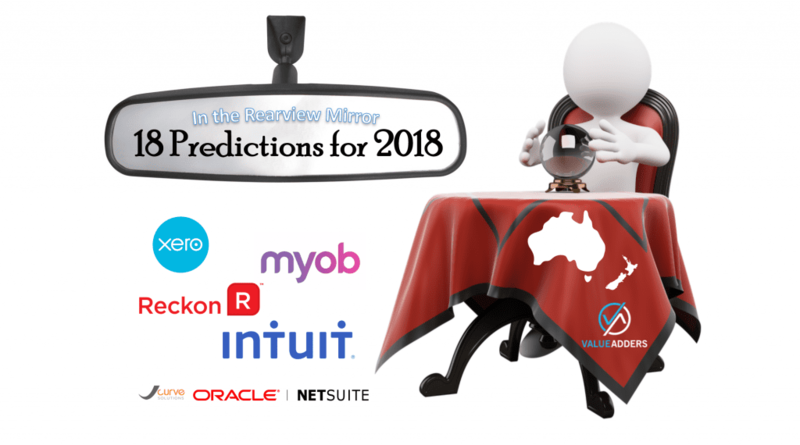 The fall-out from the MYOB / Reckon no deal created much debate, discomfort and a significant focus on the AuNZ Accountant’s software space, including tax. In late 2017 Sage announced it had taken Handitax to the Cloud. In 2018, H&R Block dumped Reckon (Elite) Tax for the new Sage solution. In October, Intuit announced a partnership with LodgeiT for integrating a Tax solution with QBoA. In November NZ company TaxLab announced its intention to enter the Australian market. Also in November, Xero announced the acquisition of UK tax-technology vendor Instafile for 5.25 million pounds. It appears JCurve have quietly ended its dalliance with MYOB Advanced, with all mention of the product removed from the JCurve website and the only mention in FY2018 accounts being: “Net Profit Before Tax Financial result impacted by project losses incurred from MYOB Advanced projects”. Still no official announcement has been made, I await their 1H2019 announcement. Acumatica (MYOB Advanced) is faltering under MYOB. This is not the first MYOB Advance partner to exit the channel after difficulties in implementations and managing client expectations vs delivery. 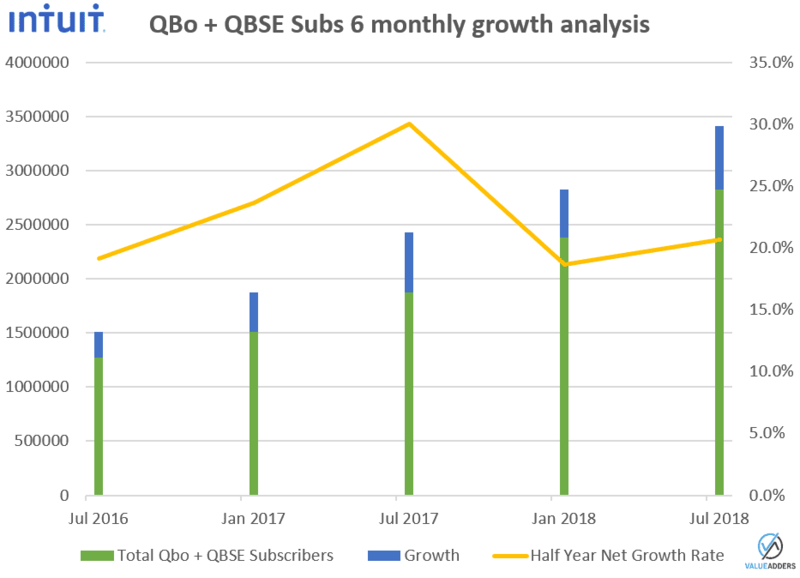 MYOB have issues in the mid-market despite their claims – look out for my 2019 predictions for more. It shows, as predicted, the JCurve relationship with NetSuite has evolved… but probably not as I expected, with JCurve now offering Suite Success as a (the?) leading NetSuite partners in SE Asia (after a recent acquisition). 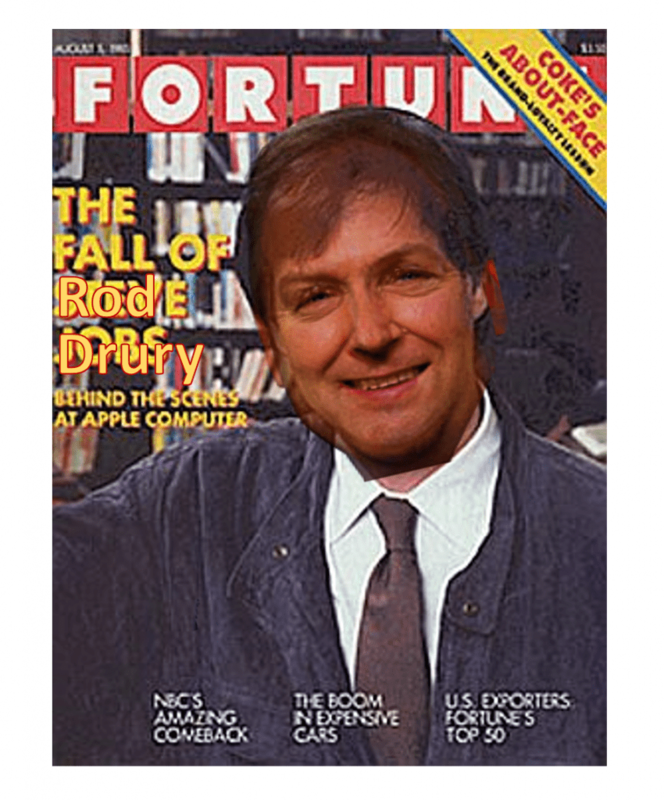 CORRECT – Intuit didn’t acquire KeyPay. CORRECT – Intuit didn’t acquire any Reckon assets. CORRECT – Sage didn’t acquire Xero. 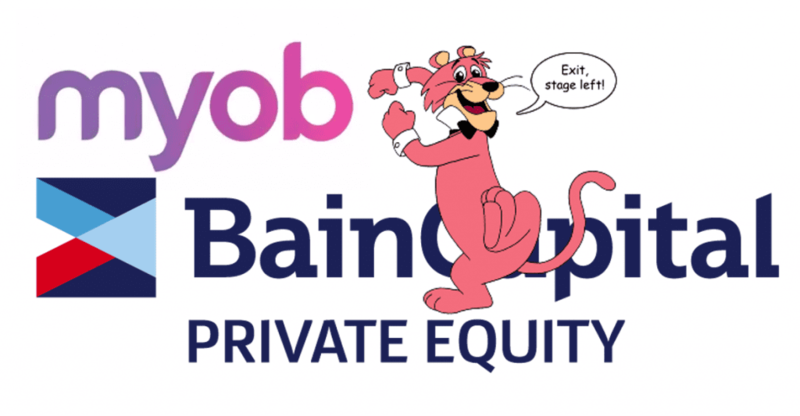 So far CORRECT – MYOB lives on and is about to enter its third life as a private equity owned company. All in all, not a bad year for predictions from me. Probably grading myself a B. Aiming for better in 2019.